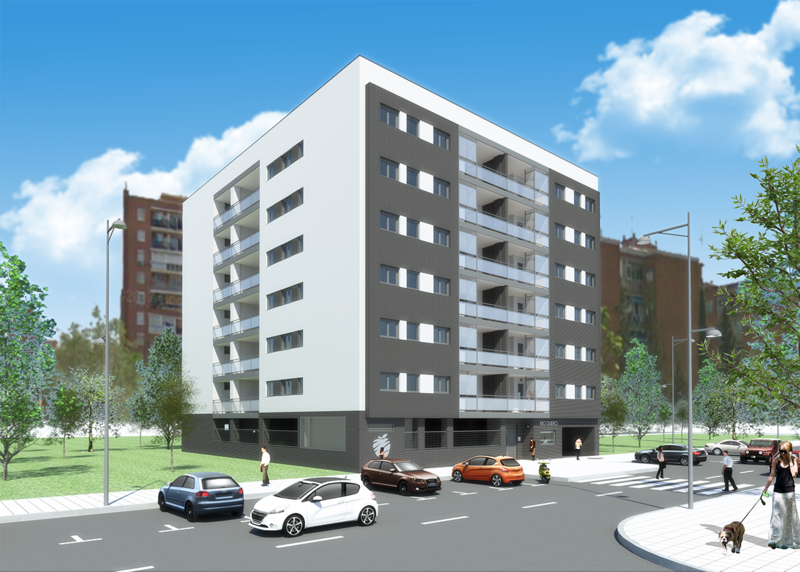 Vega development is a gated community of 37 homes located in Móstoles (Madrid) in a consolidated area of ​​the municipality very close to the MetroSur station “Hospital de Móstoles” and has all kinds of educational, health, commercial and leisure services . The homes of the Vega development are of 2 and 3 bedrooms, all with large terraces, garage and storage room. 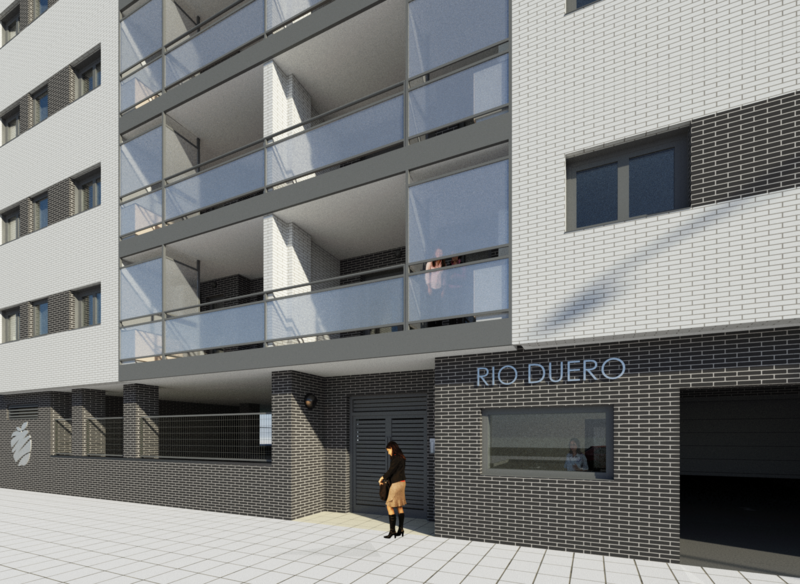 The homes will be delivered with the kitchen furnished with electric oven and microwave column, ceramic hob, extractor hood and one sink. Also, there will be the possibility to choose between several finishes selected for the promotion. 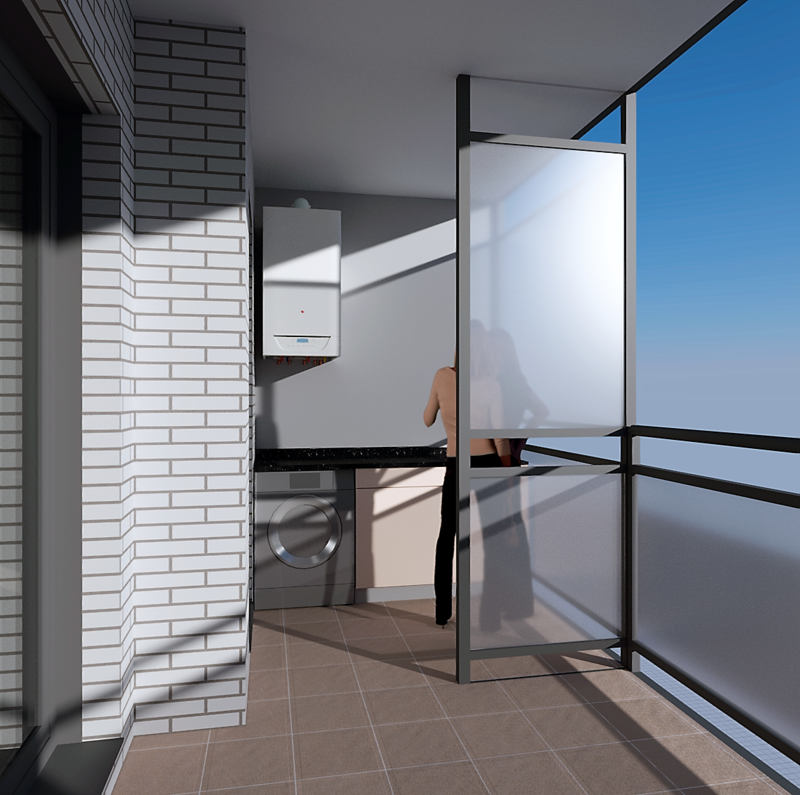 In addition, in our commitment to the environment, Vega is projected as an energy rating promotion obtained through the aerotermia, a novel facility that allows heating and cooling the houses by radiant floor assuming a considerable energy saving in the energy consumption of the promotion.